My career took a few unexpected turns in 2014. I moved from newspapers to magazines, my photography started garnering more attention than my writing and I had photos featured in three different national publications including, AFAR Magazine, Eater.com and Wine Enthusiast. 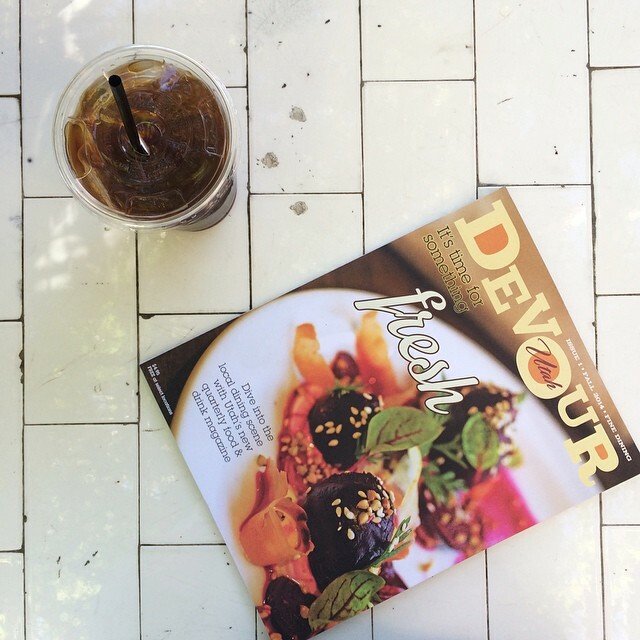 Locally, here in Salt Lake City, I got to be part of the launch of a new food-centric magazine called Devour Utah. 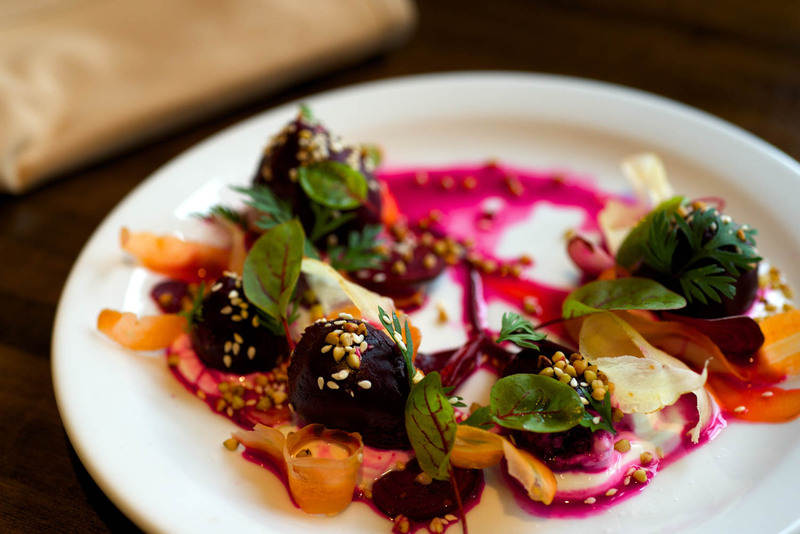 I put together a feature about the rise of the SLC food scene. I wrote the story, shot all the pictures, and one of those photos made the cover. But I’m truly humbled and honored to have something that I worked on so hard be published as a magazine’s main feature. Here’s to a new year and whatever it may bring.